JOHANNESBURG – Data released this week by Airbnb shows that 13% of home hosts on Airbnb in South Africa work in the creative industry, such as film, art, design, fashion and music. For many of them, home sharing provides a reliable source of income that can help them afford the more uneven income flow from pursuing their professions and passions. When in need of ways to stabilise their income between projects, away from home working for extended periods, and living in cities that are getting more and more expensive, home sharing can represent an important economic lifeline for creatives. 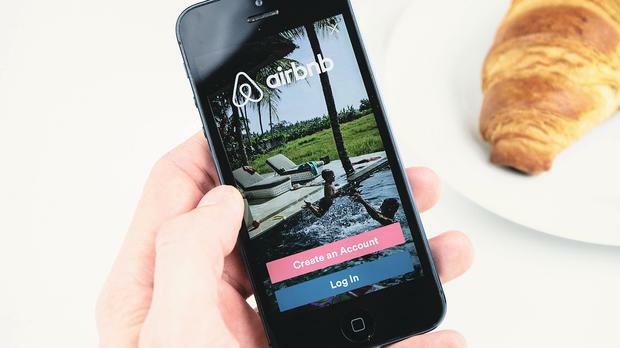 Among the 4315 South African home hosts active in the creative industry, 64% said Airbnb helped them afford to stay in their homes and more than 6% saw Airbnb as their primary source of income. This shows how Airbnb can provide artists with a flexible way to support their crafts and contribute to their communities. The inclusivity of the creative sector – open to people of all ages and backgrounds – is also reflected in the South African Airbnb host community; 50 percent of creative hosts are older than 50 and eight in 10 are women.